Now this is a good deal. 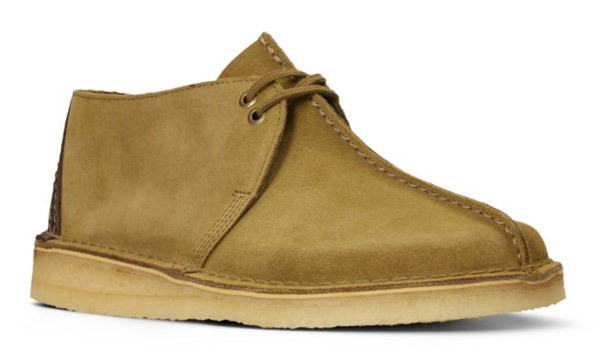 Clarks has a site-wide discount off its shoes, including 25 per cent off Clarks Originals. 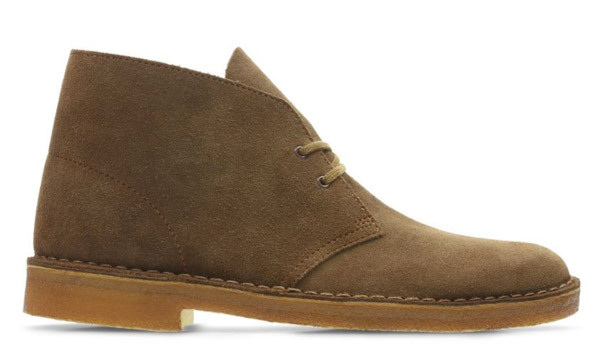 There will be other deals for Clarks at general retailers, but this is a strong offer, with a quarter off any style at all. 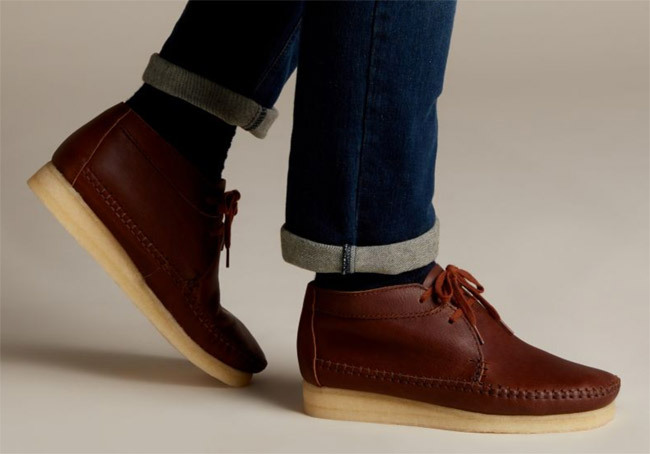 Just use the code ALLBF at checkout on the Clarks site and a quarter of the price will be discounted off the cost of your shoes or boots. 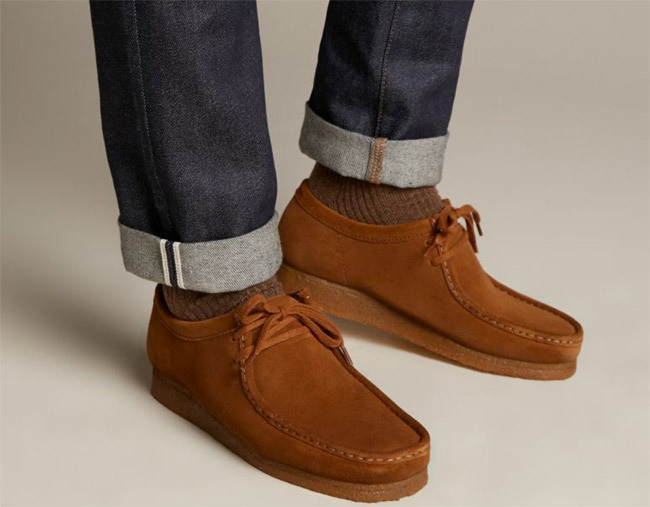 So if you want a new pair of Wallabees like the ones pictured above, they’ll go down from £100 to £75, the Desert Trek is also down to £75 from £100, Weaver boots are down from £120 to £90 and of course, you can get classic Desert Boots with the discount too, with the usual price of £100 down to £75. The 25 per cent off Clarks Originals deal lasts from Thursday 22nd November through to Monday 26th November, so make sure you act in that window if you want the deal.